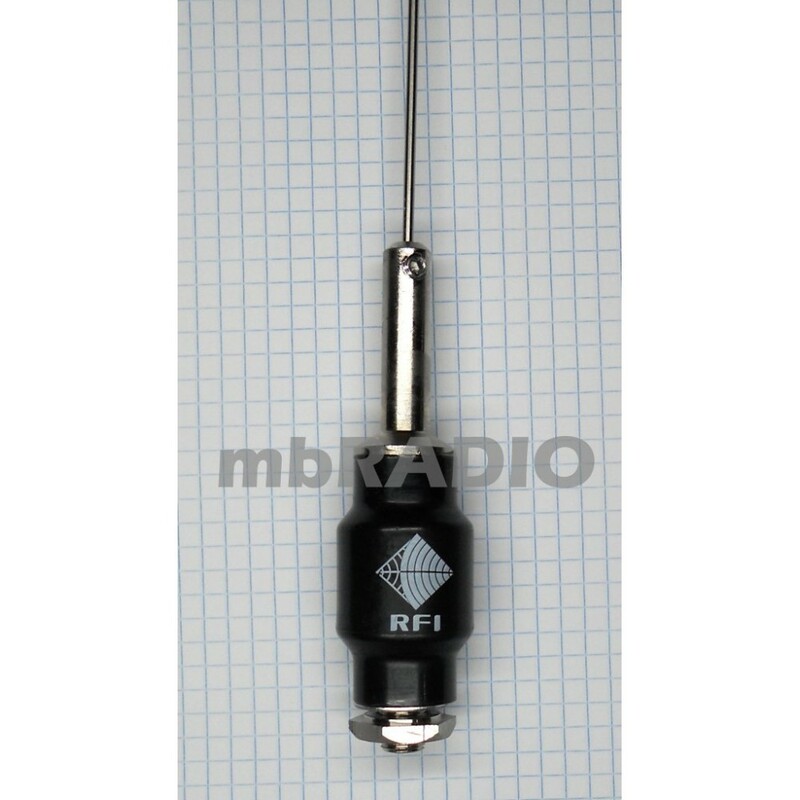 Commercial Quality RFI Mopole Antenna, 3dB Ground Independent PRE-TUNED to 163MHz. Suitable for Scanners that just monitor CFA. 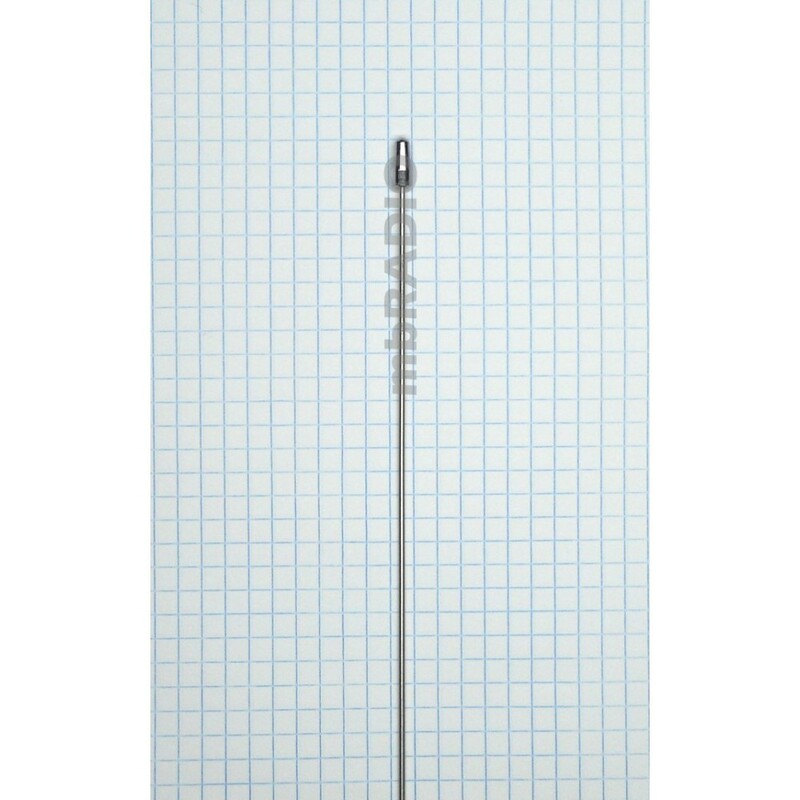 Antenna after tuning is approx 90cm long. Unique Cable attachment to antenna requires no soldering. 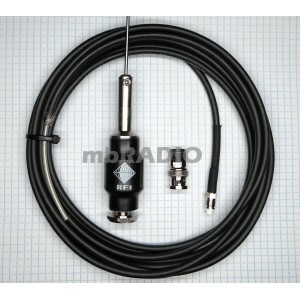 4.0 Metres Coax with FME Termination to allow easier installation through the vehicle firewall. FME plug is soldered and not crimped. Dual Wall Heat Shrink on FME Connector. 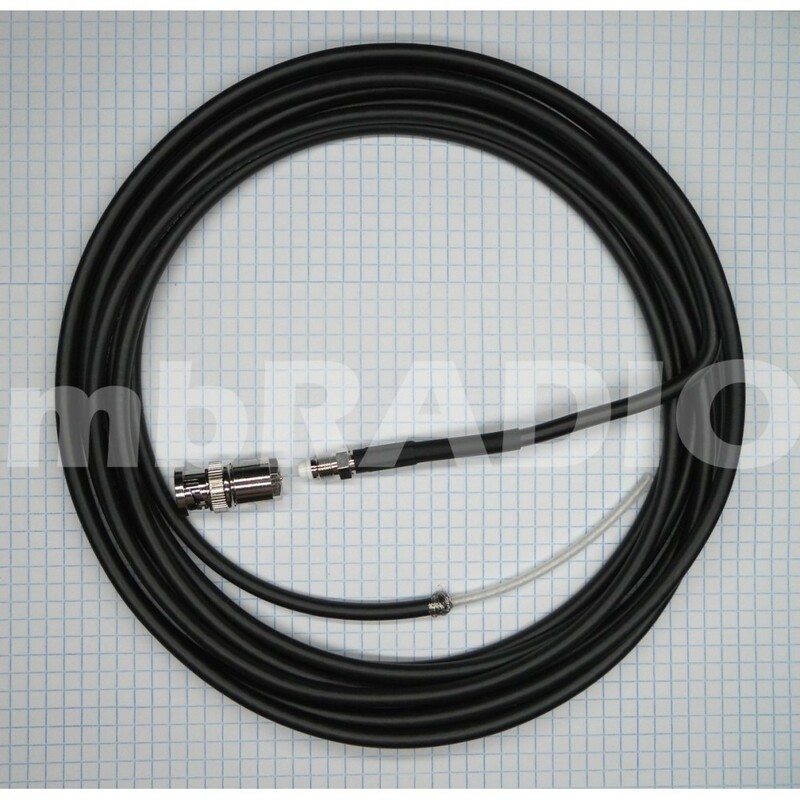 FME to BNC Adaptor is included.